Americana Accessories is inspired by the winter games. Press samples may have been supplied. Olympic fever is starting to take over. Everywhere you look, you see the patriotic pride of your country. 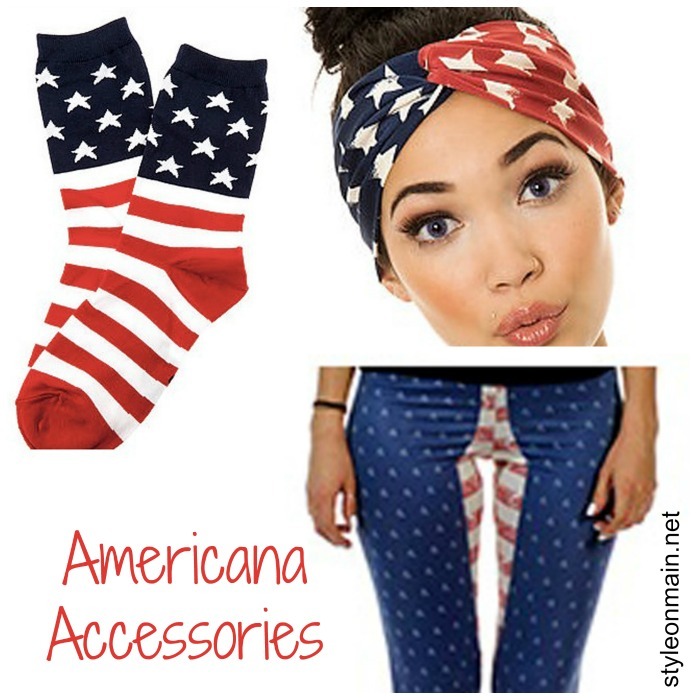 Here are some great Americana accessories pieces that really make you want to go for the gold! Did you know that Keds were one of the first athletic shoes? It’s true! I wear them allll the time, as I kind of love the wild patterns and colors that are available. 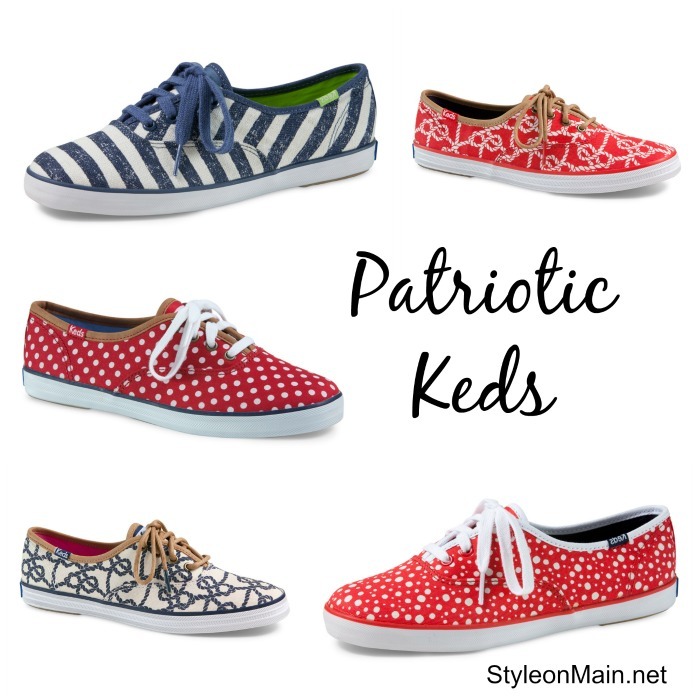 What’s not to like about these red, white, and blue shoes that are stars-y and striped? Americana is a really fabulous red shade. 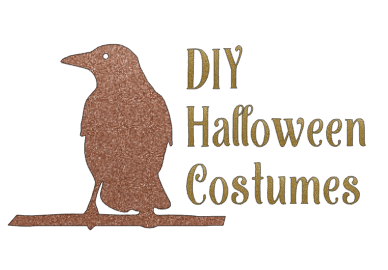 It’s sort of sheer, rather than opaque, and is oh so flattering on just about everyone. With a slightly pinky undertone, it’s not overpowering for everyday wear. This feels amazingly good on your lips, too. Anyone that has spent any amount of time in the pool knows that the chlorine really takes its toll on your hair. Swimcap helps to prevent that. This is a must have for the athlete, wanna be athletes, and the water babies in your life. While some people are chasing gold, why not use skin care that contains gold? 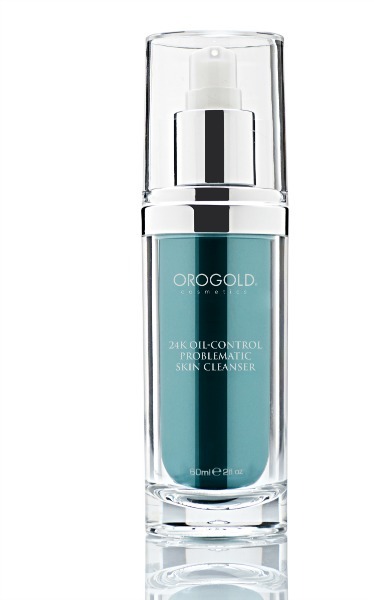 The Orogold 24K Oil Control Cleanser is ultra luxurious, and contains real gold. How fancy! Want to show your patriotic pride? How about mixing some of these great Americana accessories from Karmaloop into your wardrobe? I’m especially partial to the headband! If I thought I could pull them off, I’d totally wear the leggings, too! Mix in one, or several of these Americana accessories pieces into your wardrobe to show your support for your National team in the Winter Games! Oh I love the red polka dot shoes!!! Those keds are so incredibly fun! My favorite is the blue and white striped. We’re getting very excited for the Olympics in our home, I just love that headband! 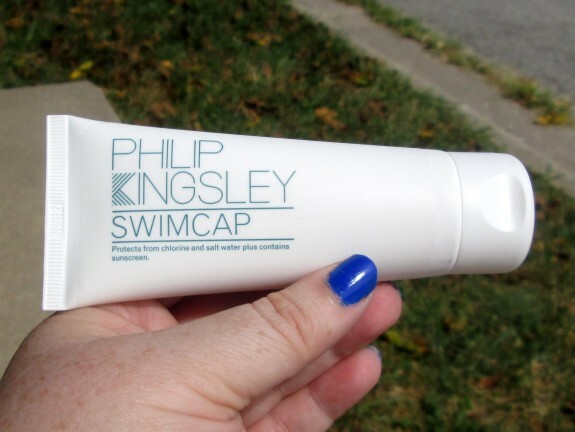 I’ve never heard of the Swimcap treatment before but it sounds invaluable for pool lovers! Love all the cute Keds! Can’t go wrong with a red shoe. Those keds look awesome! I so need a pair… or 5! Love the shoes! So cute for summer. I seriously want the blue striped shoes and the lipcolor! Yes please! I could totally rock those. lol. love those shoes, I would love polka dots. I want every pair of those shoes! Love the patriotic shoes. I would definitely wear those! I love those shoes! They are perfect for the Olympics@! I love the shoes and headwrap!!! I am loving those keds! I want them all! I like the headband and I like the socks, I don’t know if I’d wear the jeans. Thank you for sharing this great post.